Having done this a time or two in my life, I realize the truth in this statement. 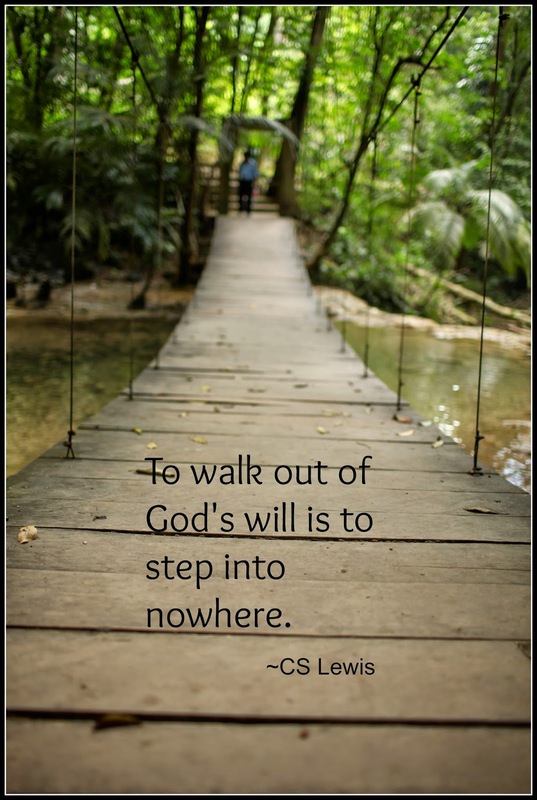 Sometimes we so badly want to do things our way that we step out of his will and onto our own path, and yet our way only leads to failed plans. And while there are moments along God's path that feel like failure, I've also discover those failures He'll always use. Moments with Him are never wasted, and they always lead to the best destinations. This is a profound truth. A hard one to learn too. And I've learned it.